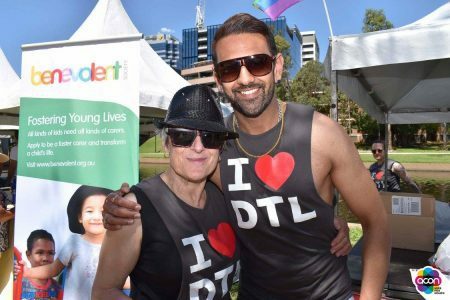 DTL and friends at Parramatta Pride. 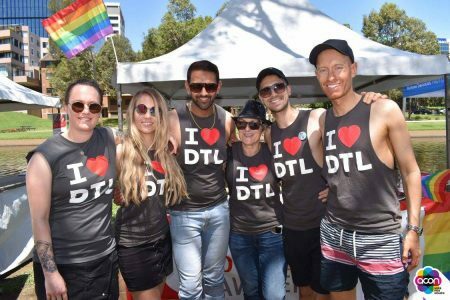 On the last weekend of October 2017, Dowson Turco Lawyers (DTL) attended the annual Parramatta Pride Picnic, hosted by ACON NSW. Parramatta Pride is an event that our firm regularly attends because it allows us to bring legal advice to the LGBTI community in Sydney’s west. People from all walks of life came to see us and got together to have a small picnic, meet other people and speak to other businesses and government agencies who service the LGBTI community. what can I do if I am being harassed at work because I am gay? how can I bring my partner to Australia and get her a visa? I was caught driving with drugs in my system but I didn’t consume any drugs in the week before I was tested. Can I defend myself? can I go to gaol if I am caught with “meth” on me? can I buy a share of my partner’s property without paying stamp duty? what is the simplest way to get a will drafted? How do I protect my children? Our lawyers were happy to answer these questions. During the process, we got to know a lot about the people asking the questions too. We are more than mere lawyers because we actively participate in society and seek progressive change for the benefit of the wider community. DTL has won awards for its efforts and is slowly seeing the changes we want in society. Being out loud and proud, we understand the LGBTI community. We also work across the spectrum of law, including discrimination and employment law, criminal law, family law, immigration law, commercial law and wills and estates law. You may have spoken to us at Parramatta Pride and you might have further questions. Or you may be reading this and thinking about what you would have asked had you come along to the picnic. Either way, we are here to speak to you on 9519 3088 or by email at enquiries@dowsonturco.com.au.